Hello my name is Sue Owen. 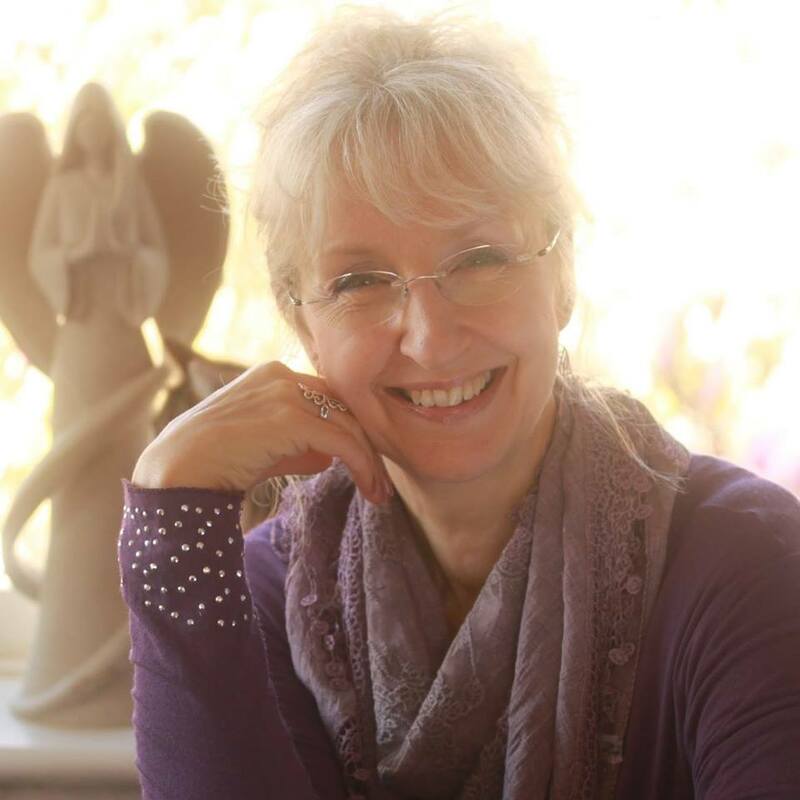 I am an ANGEL THERAPY PRACTITIONER®, as well as an Angelic and Usui Reiki Master Teacher, and a Lotus Chakra Instructor, welcome to ‘Angels on Cloud Nine’. Together with the Angels we are here to help you in find your bliss. We offer ways to lighten your life, to lift the burden of physical ailments and emotional issues. To enable you to walk the path of life with a happy heart and to claim your life as you wish it. Whether you are receiving a treatment, having a reading or taking a step on your spiritual path, we will guide you on your journey to bless you with empowerment. Please do call, or message me with any query you might have and I look forward to speaking with you. Each session or workshop is treated with respect and confidentiality.